Naomi is a Practitioner of Oriental Medicine, she is both a Registered Acupuncturist and Registered Nurse, with a Bachelor of Health Science in Nursing and Masters of Chinese Medicine in Acupuncture. 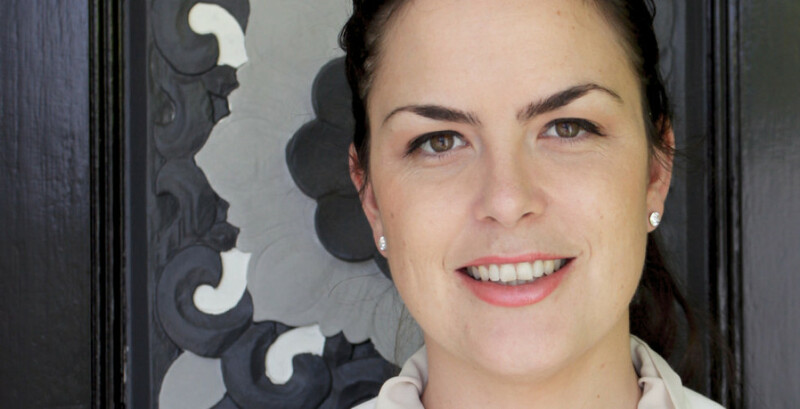 Naomi now combines her 12 years clinical experience and knowledge to offer an Integrative approach to health and wellbeing, specifically in the field of Chinese Medical Ophthalmology. Naomi places an emphasis on personalised, patient centred care and is committed to educating patients about their treatment options and general health needs which intern empowers clients to make informed choices and self determined goals. Naomi has extended her knowledge and specialised training both as a nurse in Emergency and Ophthalmology and in Oriental Medicine attending seminars, study tours and clinical training at professional seminars, private clinics, and hospitals here and overseas in the UK, USA, Japan and China. Naomi was introduced to Chinese Medicine Ophthalmology through Andy Rosenfarb in 2010. Andy Rosenfarb is a leading practitioner in the field of Integrative eye care based in New Jersey USA, with over 15 years clinical experience in this field. After seeing the capacity for clinical outcomes for patients, Naomi decided to focus her practice and knowledge in Integrative eye care. Naomi has since attended Andy Rosenfarb’s Integrative eye care clinic in New Jersey in 2013 and 2015 to receive one on one training from Andy. Naomi also hosted Andy in 2014 for his inaugural Australian seminar and was the editor for the resulting professional learning package. Naomi has also completed post graduate study at a Tertiary level to inform her practice, completing the Principles of Ophthalmic Nursing course in 2012 at QUT University and attending clinical observation and practicum at both Optometry practices and Ophthalmic Day Surgery hospitals. Naomi has presented several public speaking engagements to the public and health professionals.